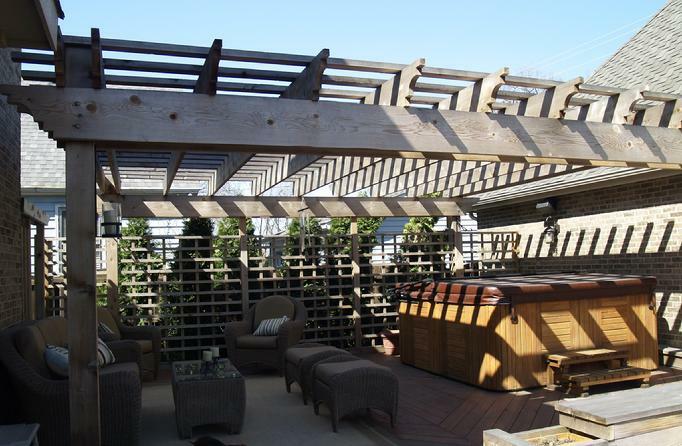 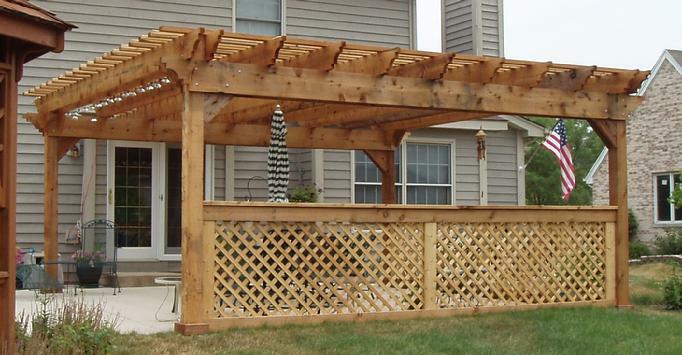 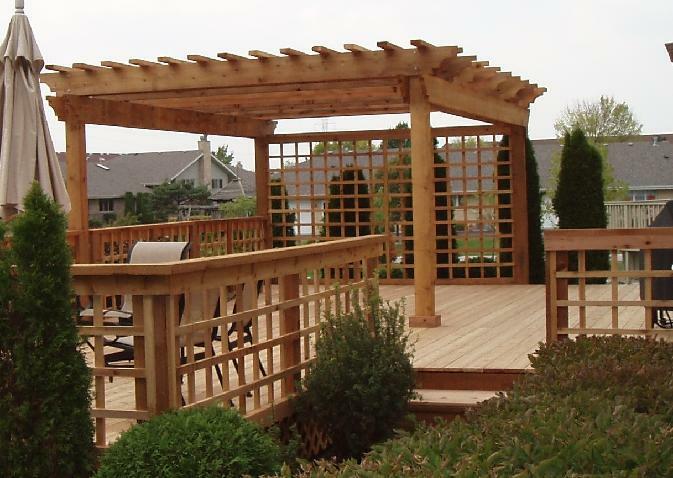 Deck and Patio Pergolas are designed to retrofit with your existing surface area. 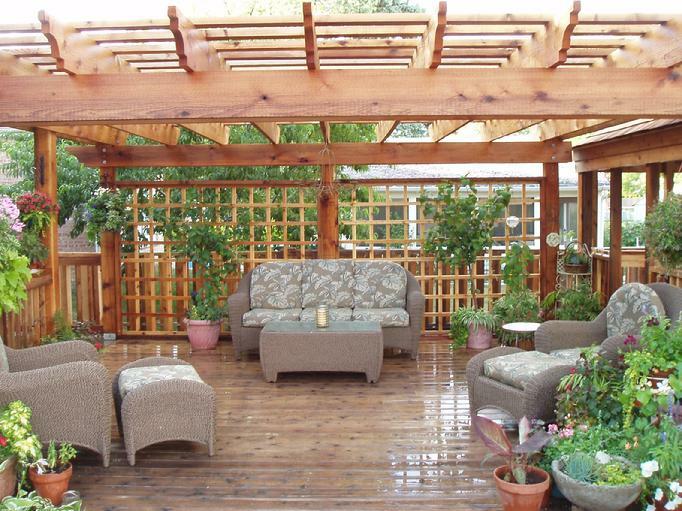 In the case of a concrete slab patio surface, heavy duty wedge anchor bolts are provided, as long as the concrete is in good shape and at least 5-6 inches thick. 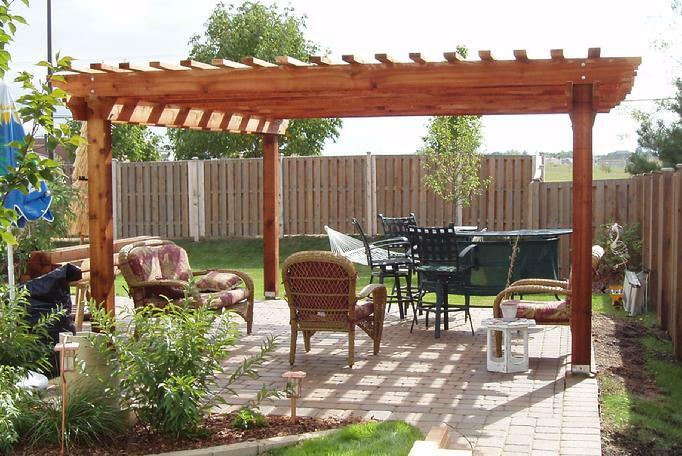 Concrete footings are necessary when installing over a paver surface. 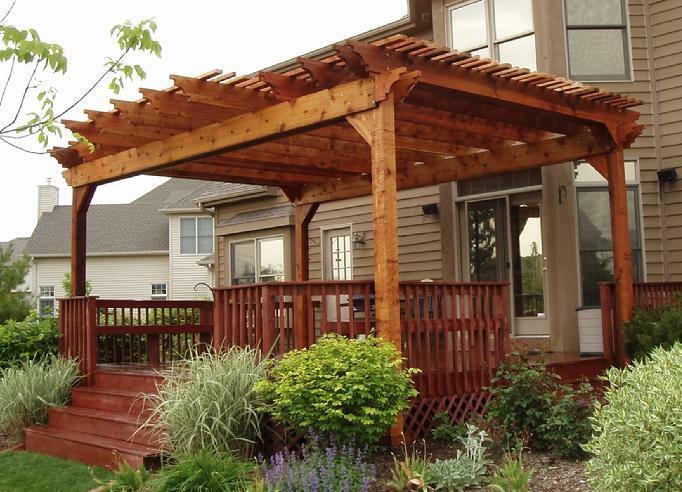 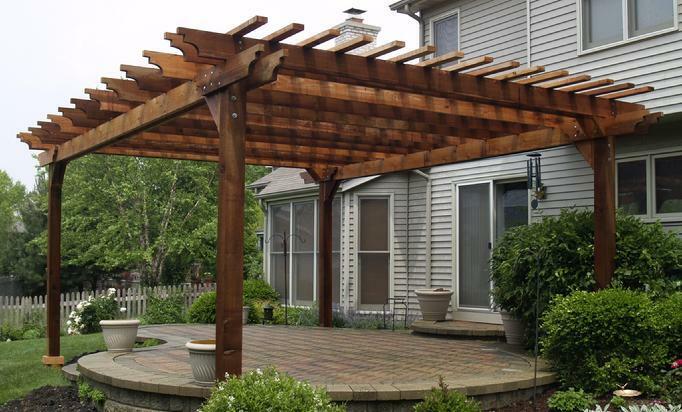 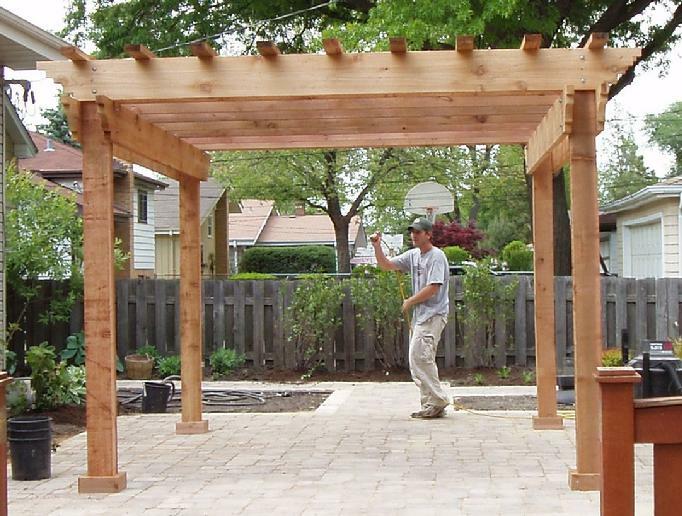 our original works and are the property of Western Red Cedar Pergolas.